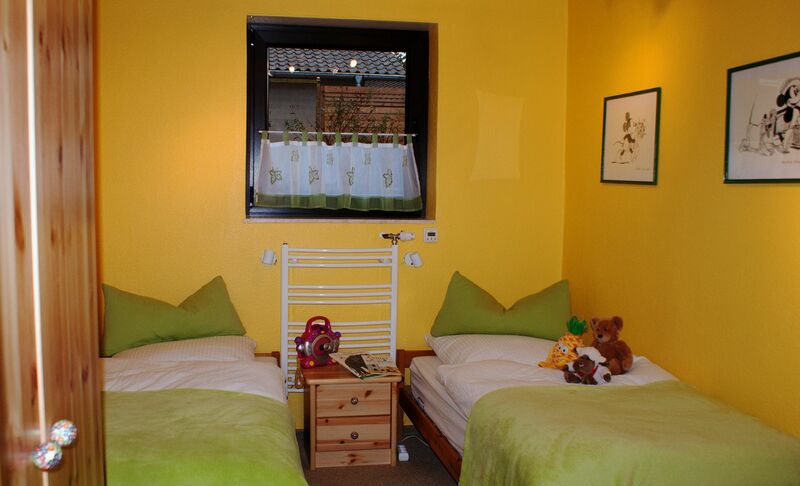 In the little village Winnen you can relax in a quiet and rural surrounding and switch off from the everyday life. 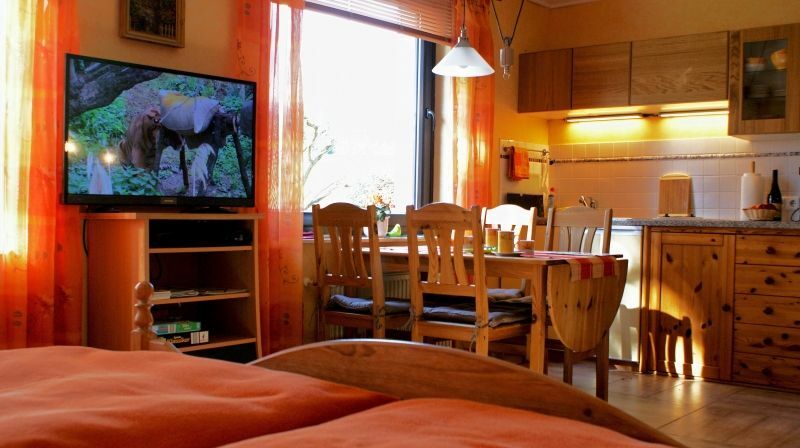 Our holliday-appartement is equipped comfortably with all necessary. Before the holiday apartment is a garden and a big grill place. 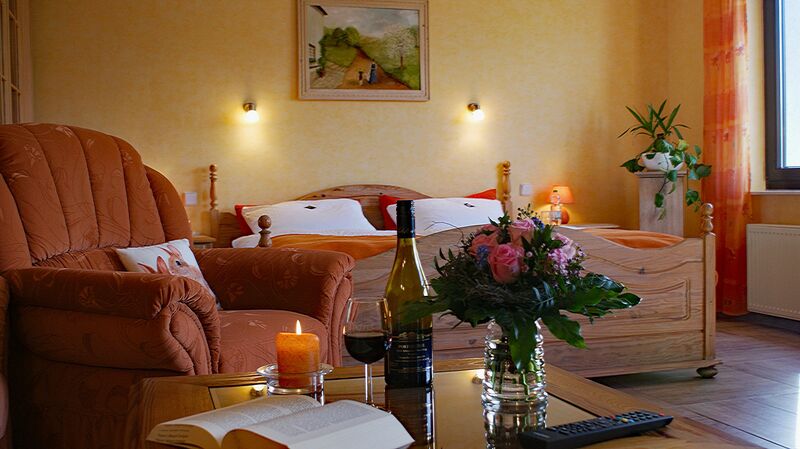 You have a miraculous view over the hills of the Eifel. A vast road net invites to wanderings in the "Wanderparadies Sahrbachtal" in intact nature. Nearby is the red-wine-growing area of the Ahr. Many interesting places in the Eifel and along the Rhine offer for day trips. 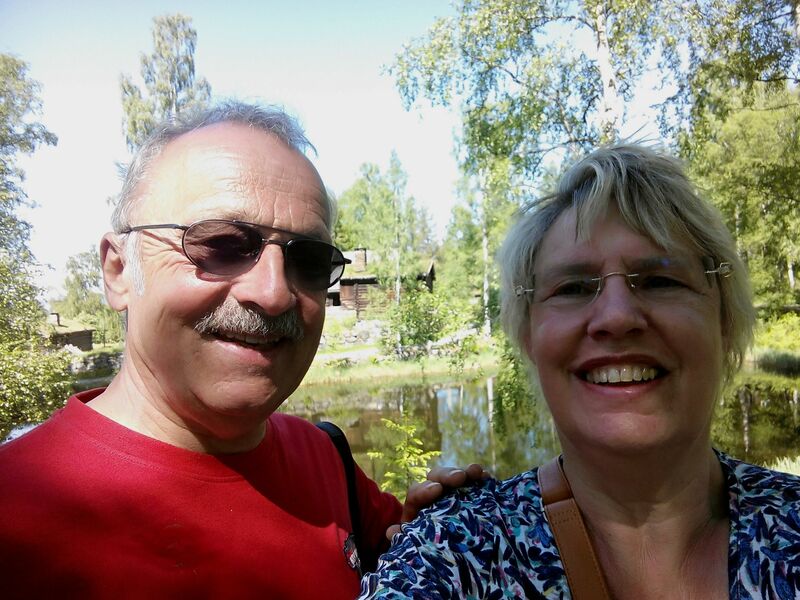 Winnen (400 m high) is part of the community Kirchsahr and lies in a calm and restfully nature above the lovely landscape of the Sahrbach-valley . This valley is one of the most beautiful side-valleys of the Ahr. 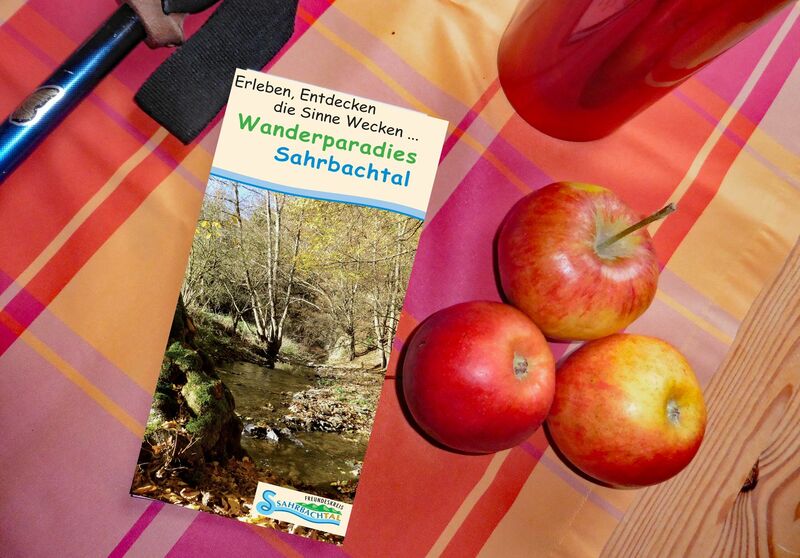 You have direct access to a net (76km) of interesting footpaths in the "Wanderparadies Sahrbachtal", well marked with signs which lead through the idyllic nature.